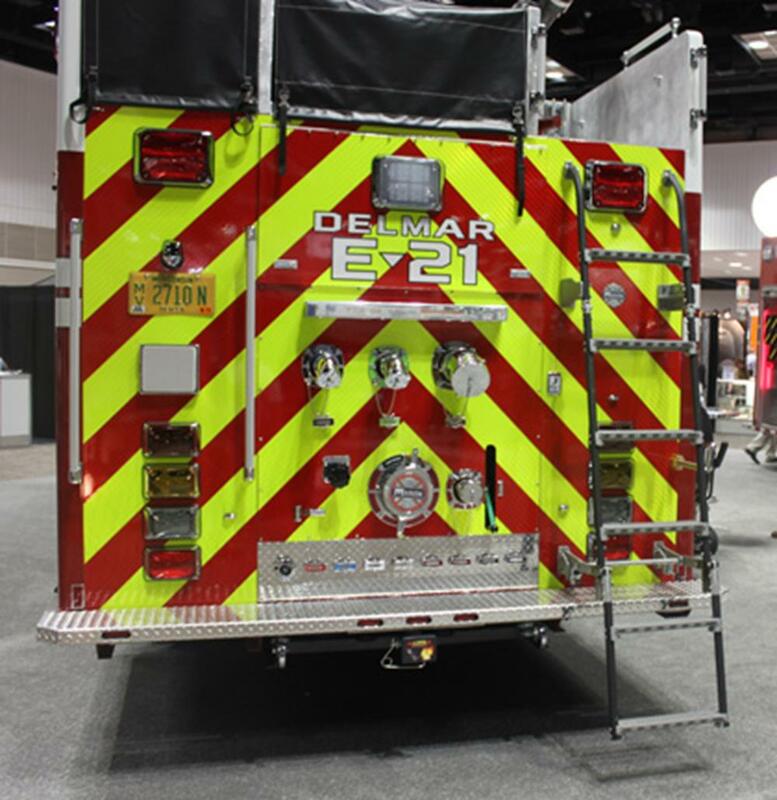 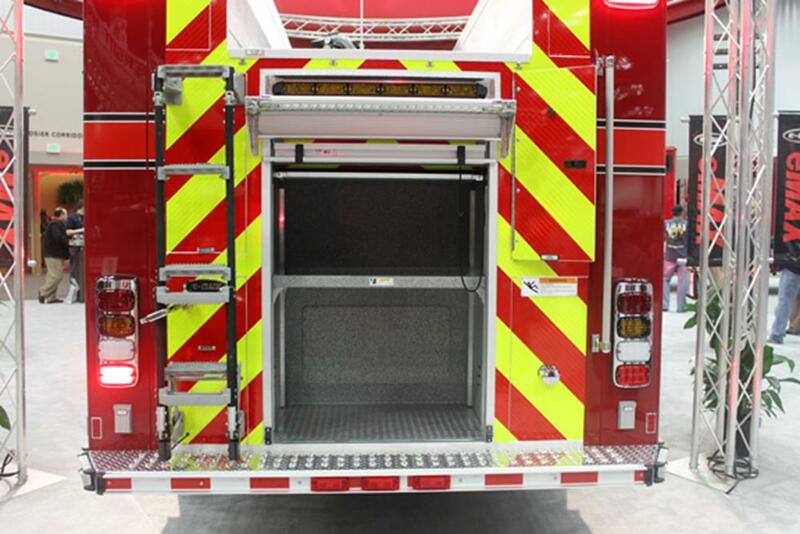 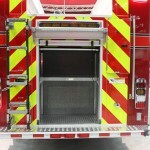 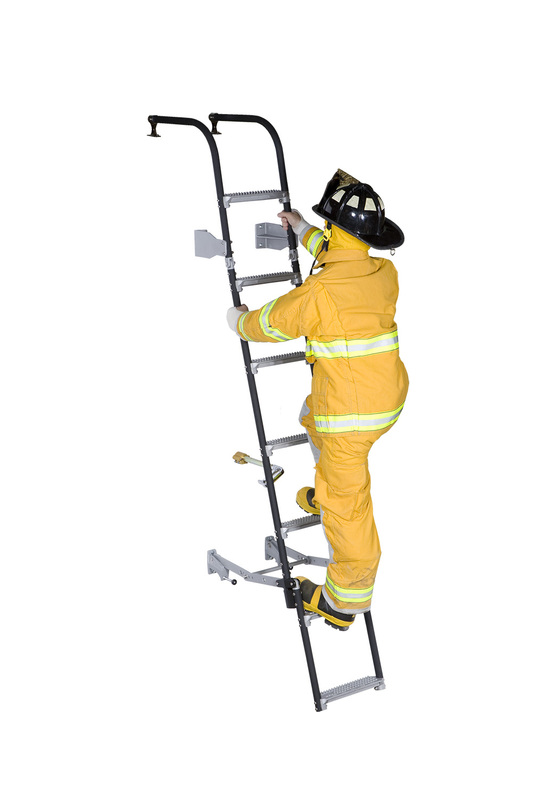 Store ladder parallel to apparatus body. 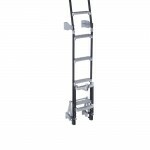 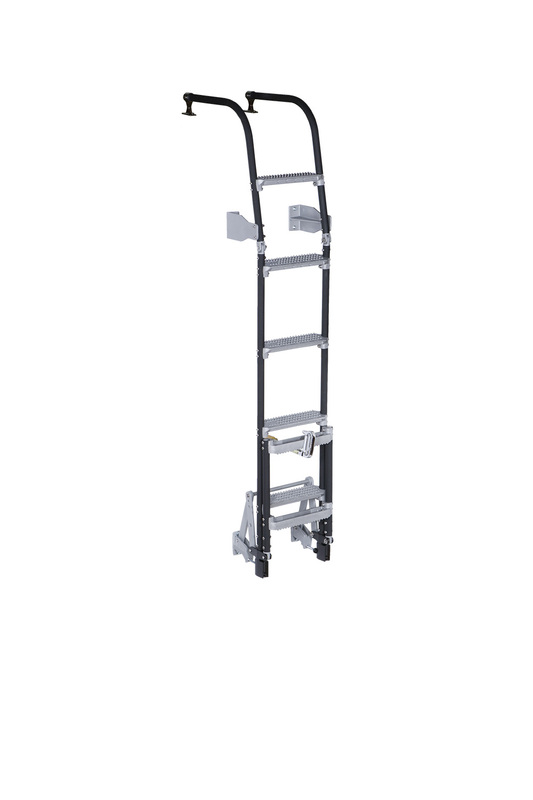 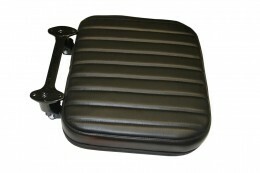 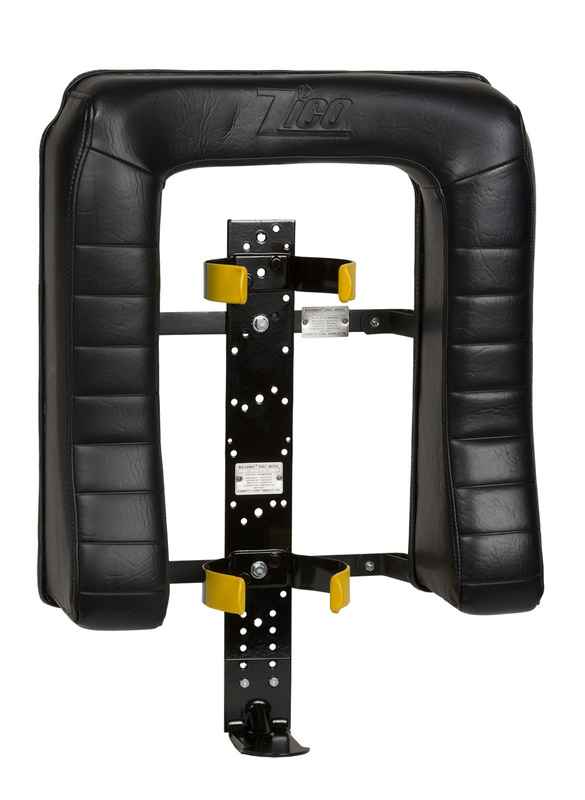 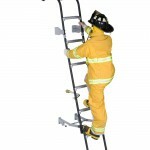 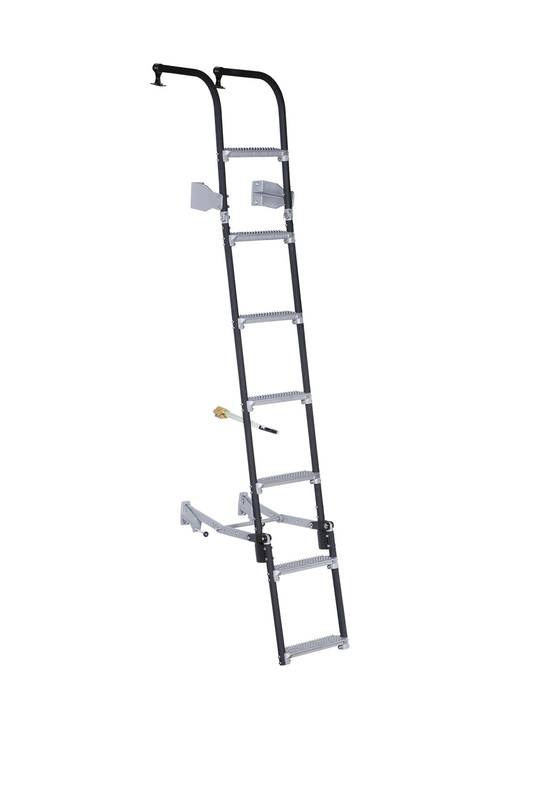 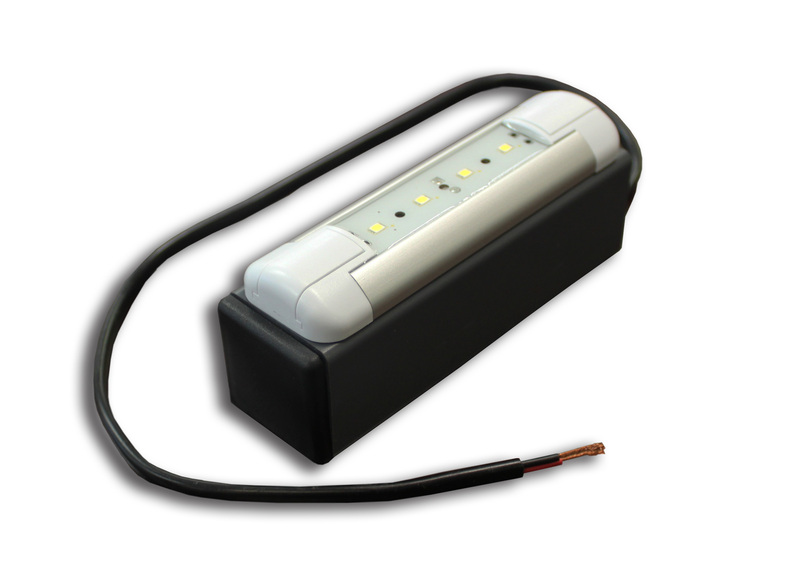 Release the locking handle and pull the ladder out to a comfortable climbing angle when needed. 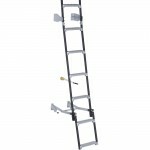 The ladder automatically latches and will not retract until the scissor lock is raised. 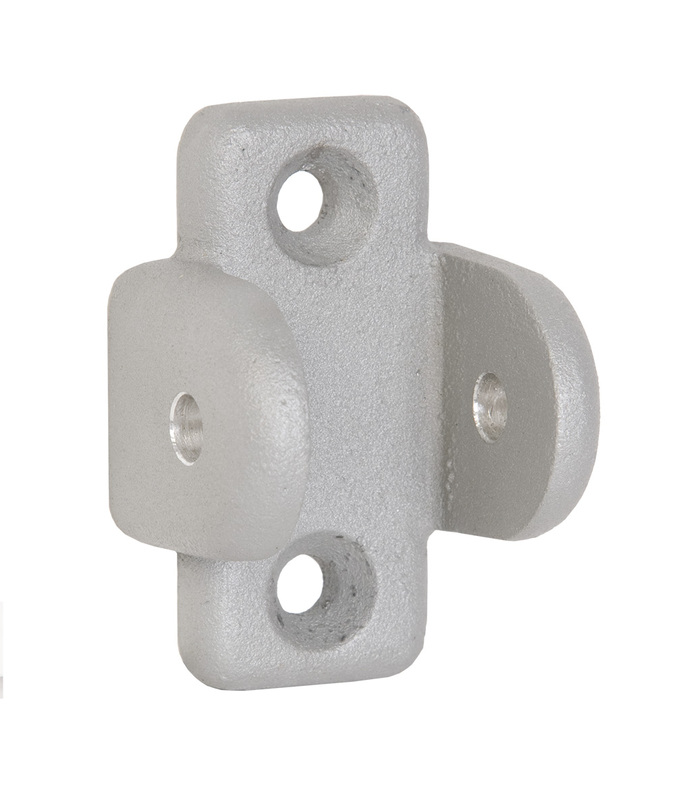 Cast aluminum rungs have a flat, non-skid surface to provide traction and safety. 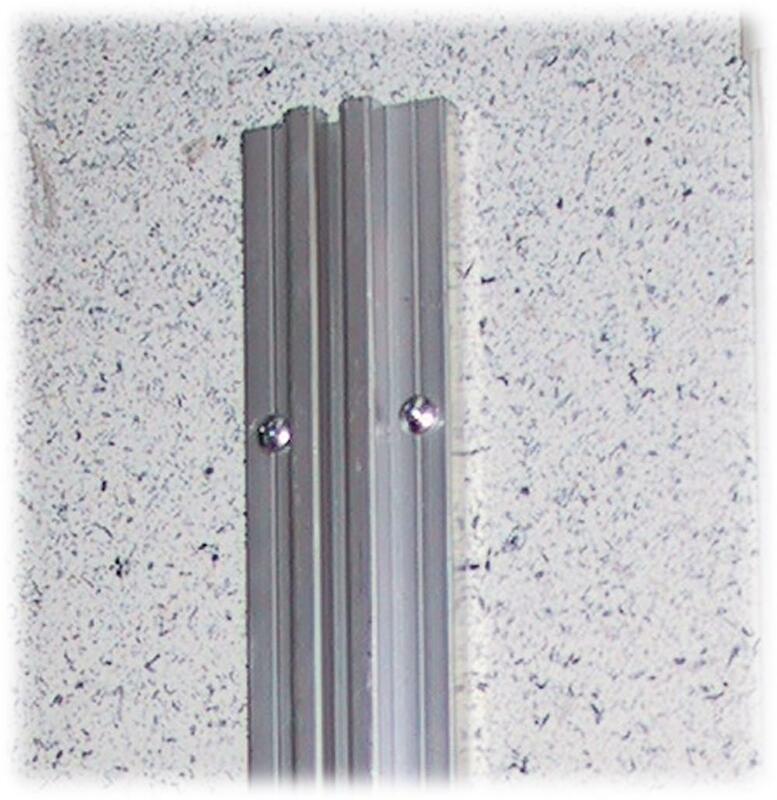 Each rung is 3″ deep. 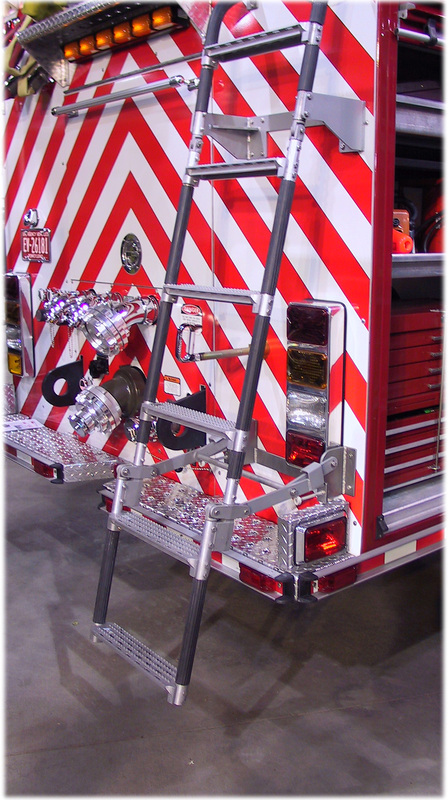 Handrails are 1-1/4″ heavy-walled aluminum tubing, covered in a rough-grip black powder-coat. 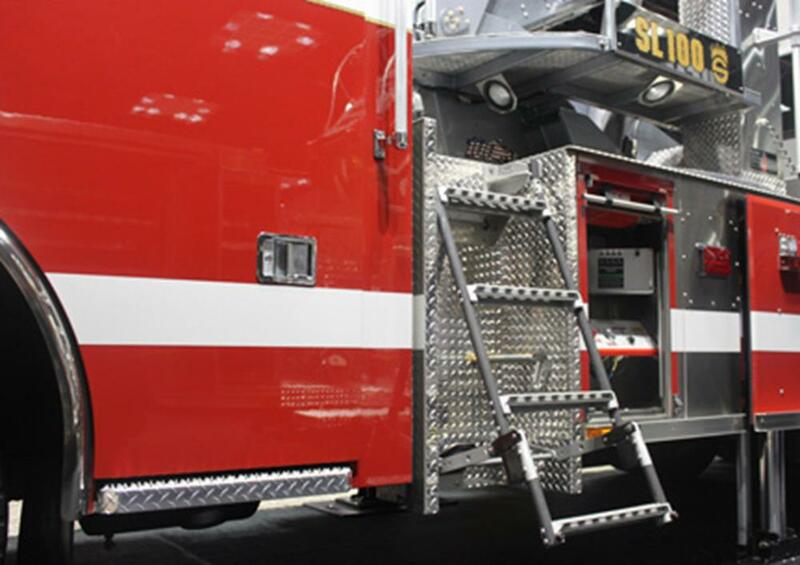 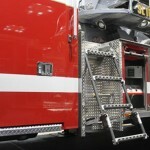 Ladders are custom-made to fit your truck.